2. 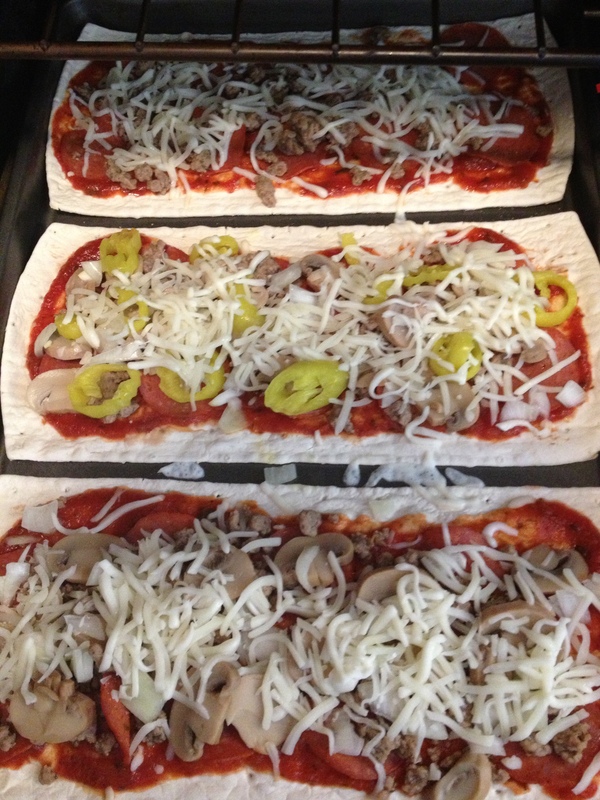 Arrange 4 flatbreads on 2 baking sheets. 3. 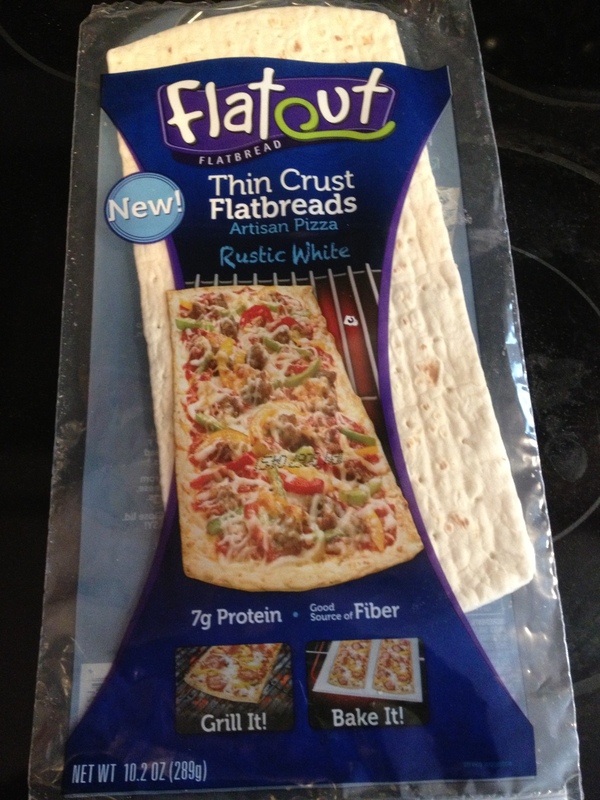 Spread 1/4 cup of sauce on each flatbread. 5. Sprinkle with garlic powder. 6. Top each pizza with 1/4 cup of mozzarella cheese. 7. Bake Pizzas for about 10 min. Give or take, depending on your preferred crispness.